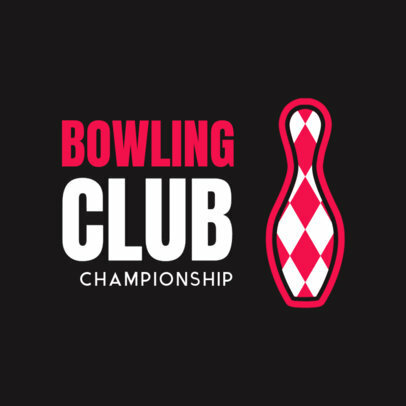 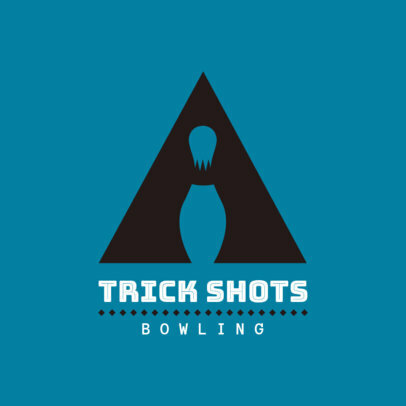 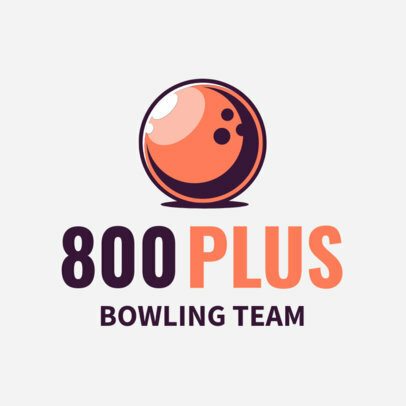 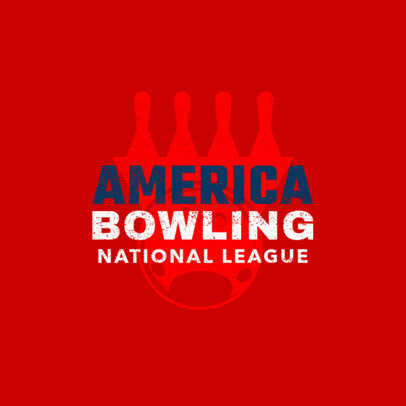 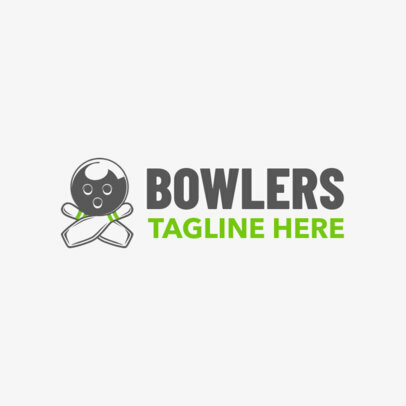 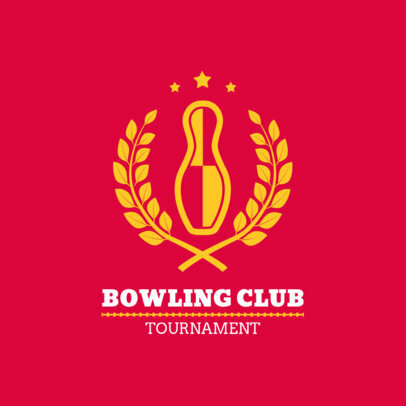 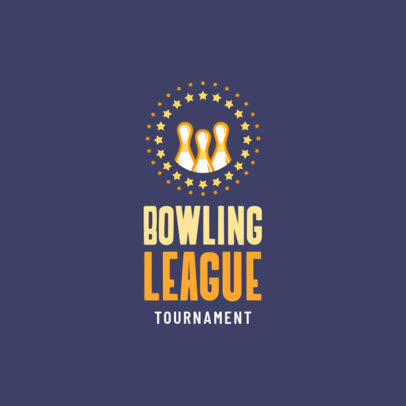 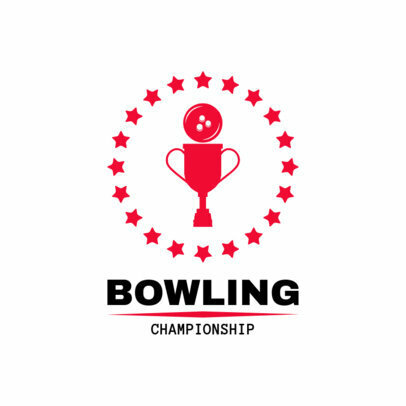 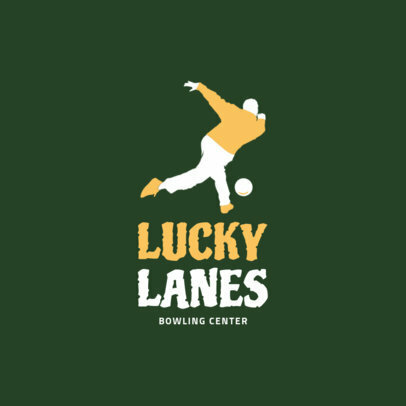 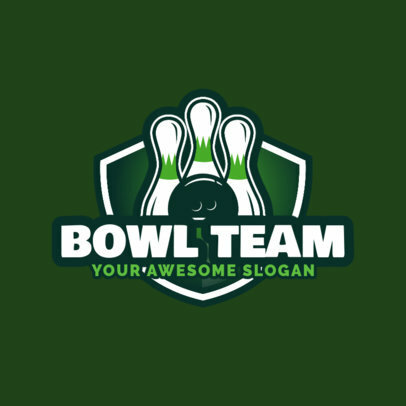 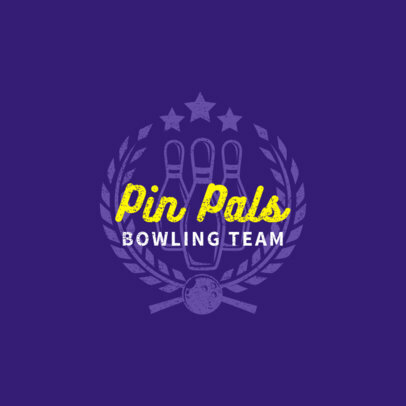 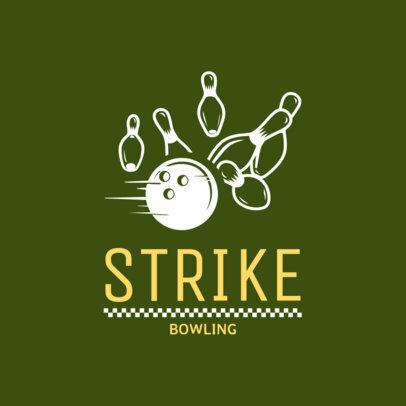 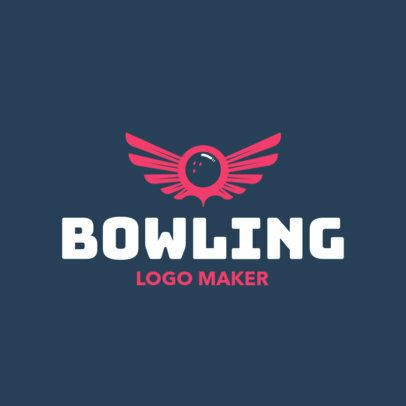 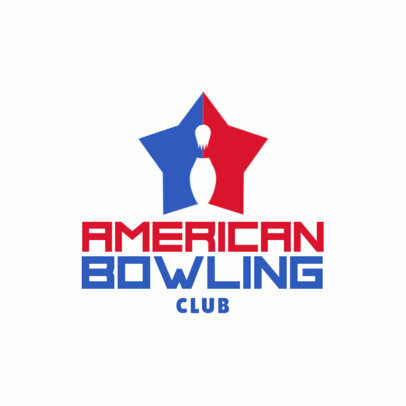 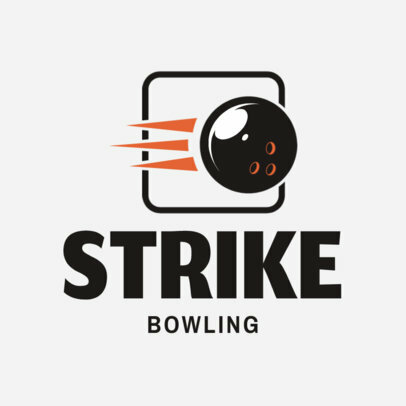 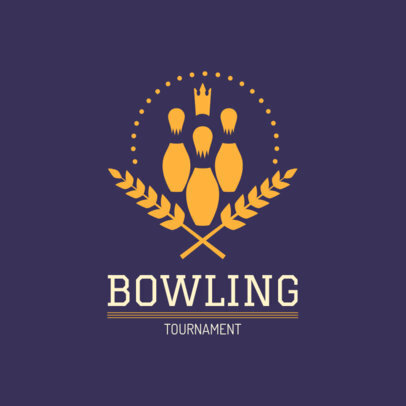 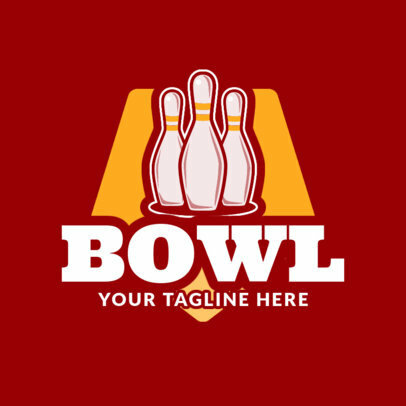 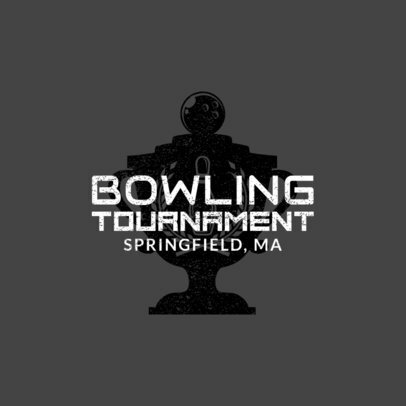 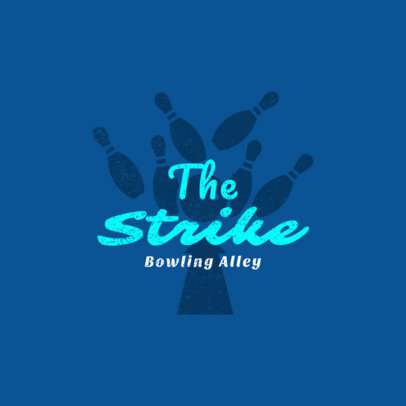 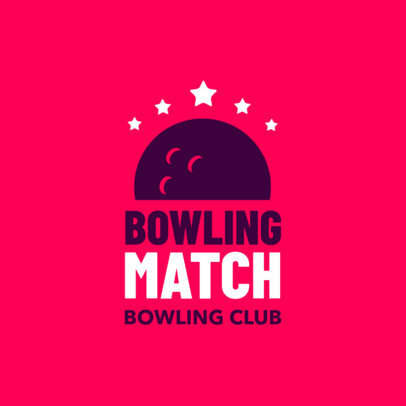 Designing a bowling logo for your team couldn't get easier thanks to Placeit's Sports Logo Maker. 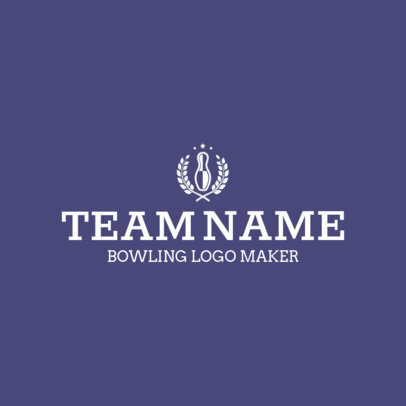 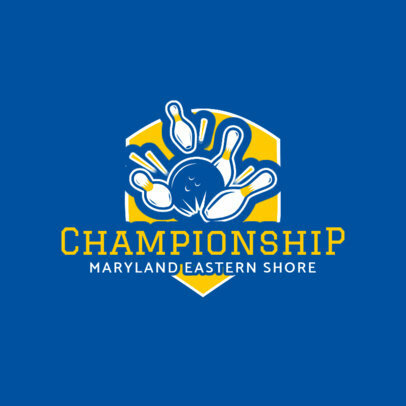 Impress your league with a custom logo that represents your team's spirit. 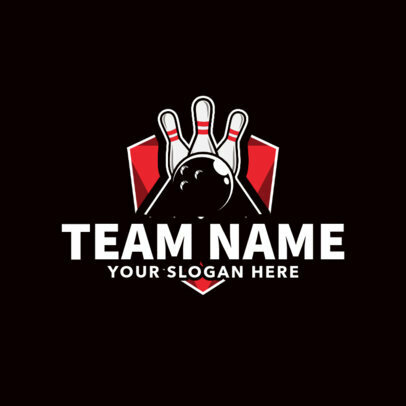 First, choose one of our templates to start working. 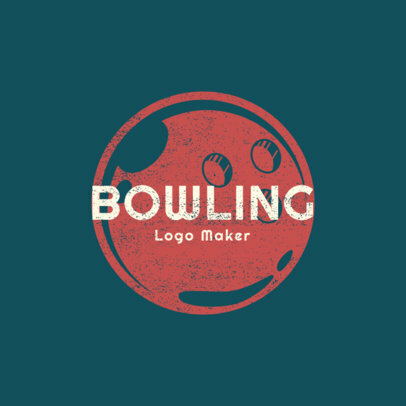 Once you find the perfect one, customize it completely to get an original design. 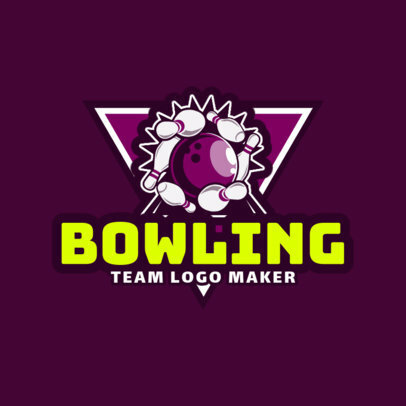 Change fonts, colors, graphics and voila!